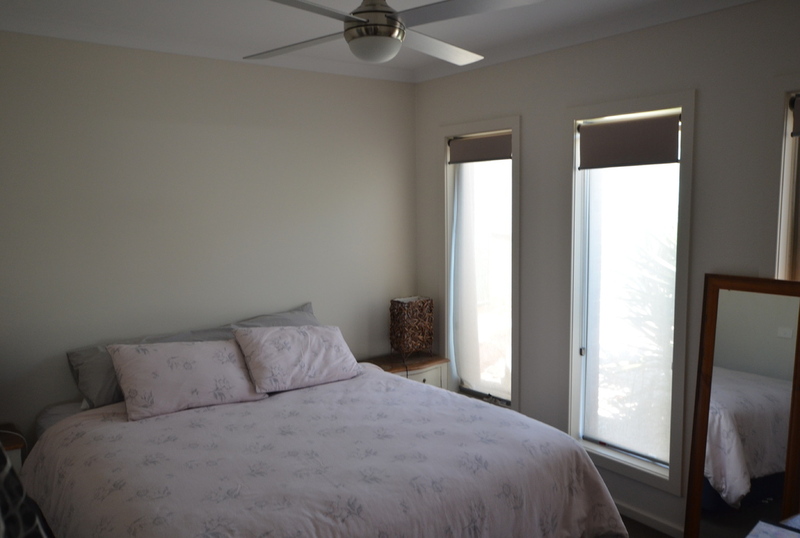 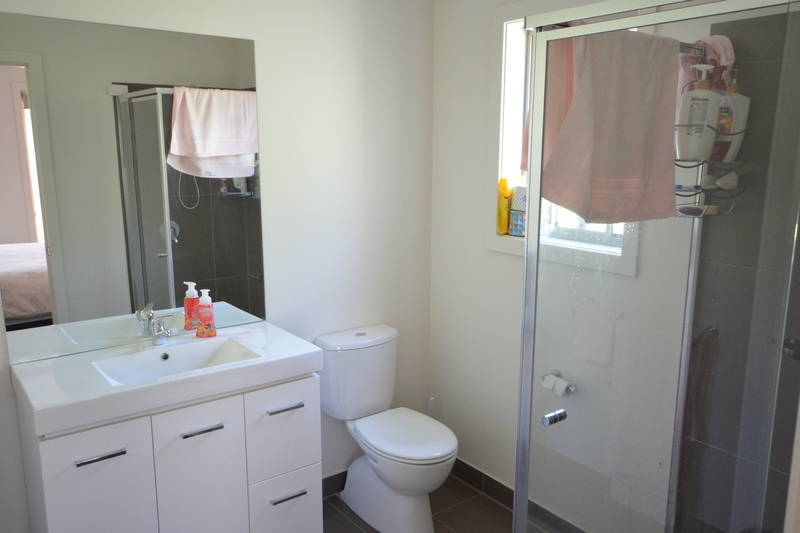 This near new unit can be used as three bedrooms or two with a second lounge, you decide. The unit is nestled away in a private location containing 3 spacious bedrooms, main with walk in robe and ensuite, the other 2 with BIR's, a large open plan kitchen, lounge and dining area with ducted heating and ceiling fans throughout. 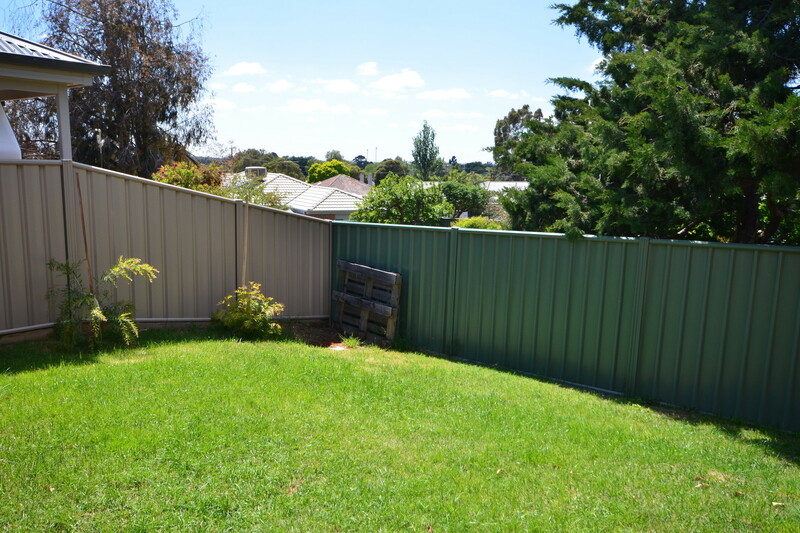 To the rear of the property you will also find a double carport with roller door and low maintenance, fully enclosed yard. 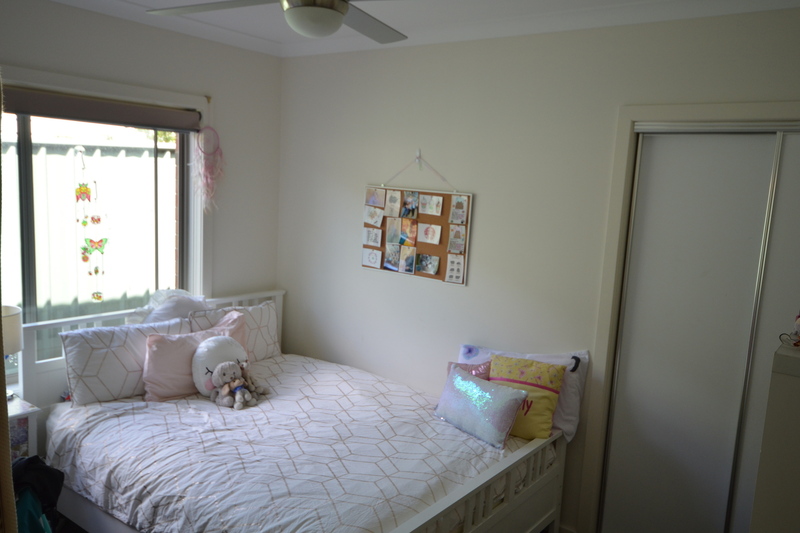 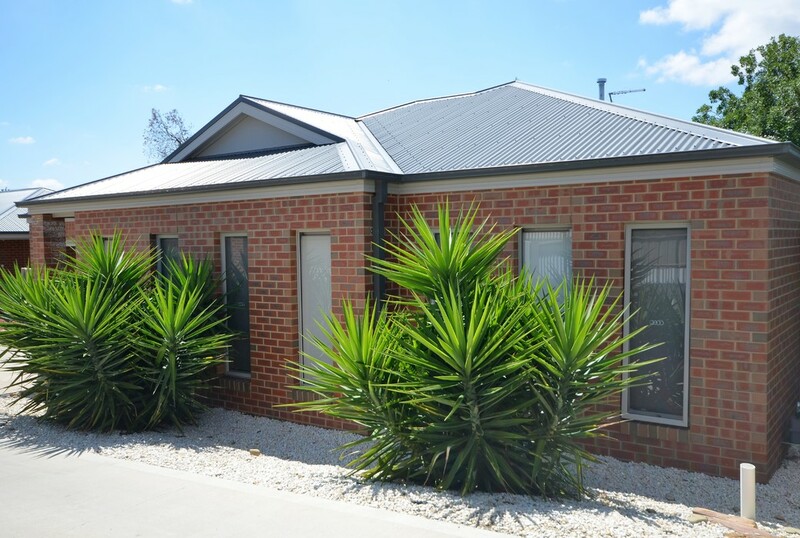 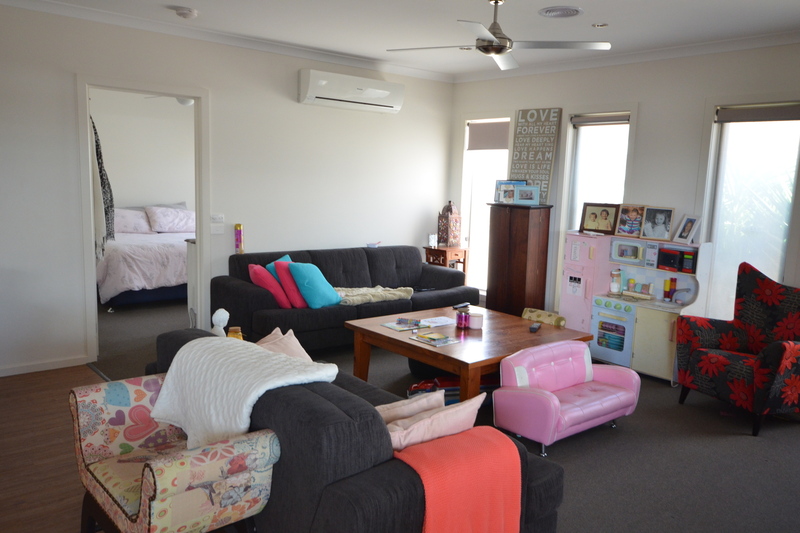 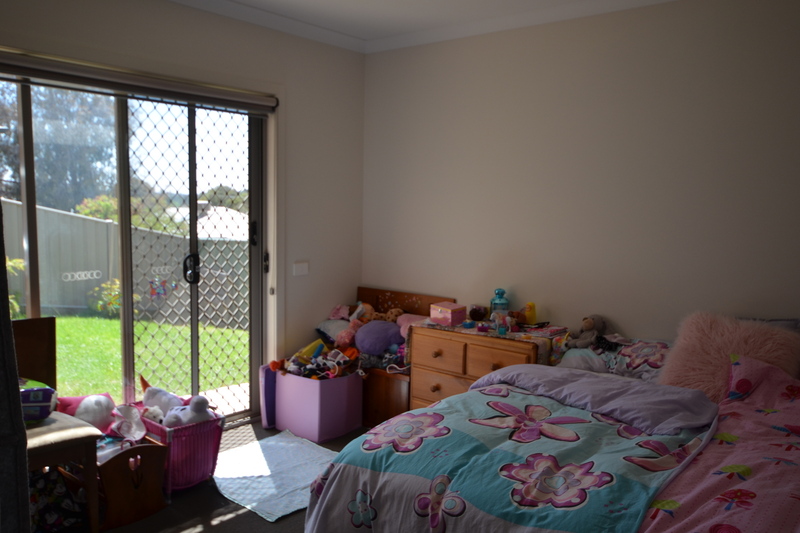 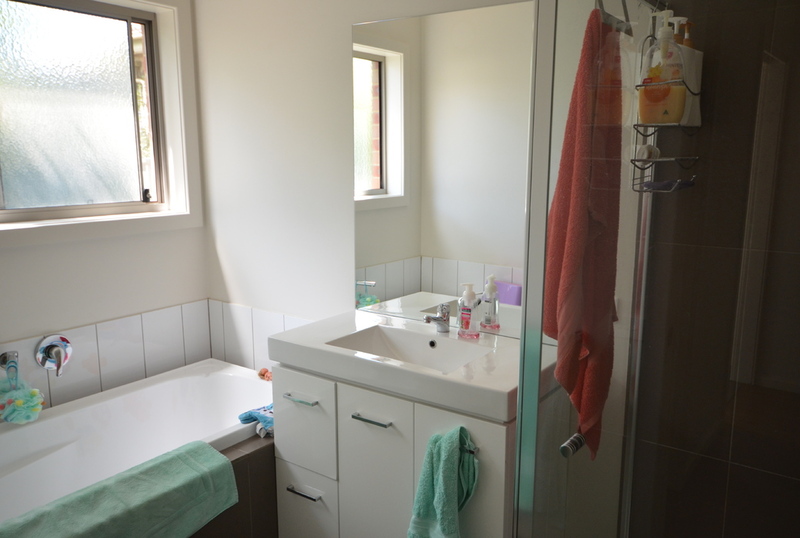 Located close to the Bendigo Hospital and CBD. 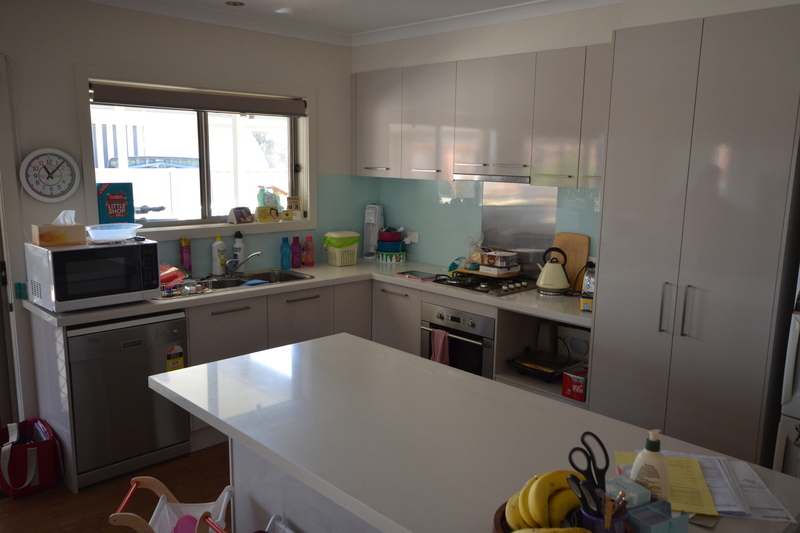 Be quick to Inspect as it won't last long! ***"TO REGISTER OR BOOK AN INSPECTION PLEASE SELECT 'BOOK INSPECTION' OR 'EMAIL AGENT' AND FOLLOW THE LINKS."